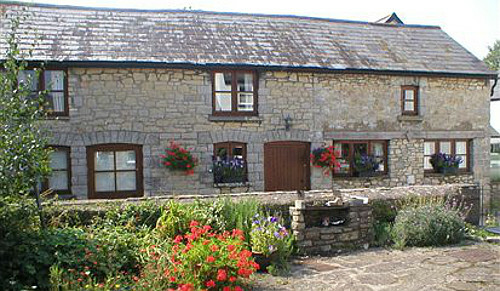 Browse our collection of Cardiff B&Bs and boutique hotels. 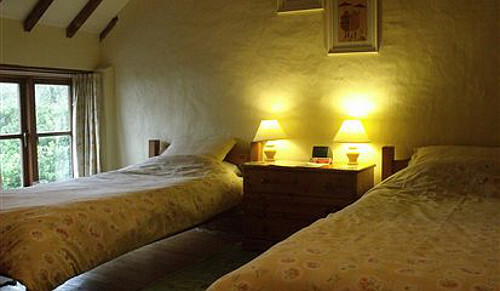 The Welsh Capital is home to a variety of accommodation, ranging from small independent hotels to family-run guest houses. All guests are provided with a comfy bed, breakfast will be prepared for you, and you will be given help and advice on travel and tourist attractions. If you are attending an event in Cardiff, such as a match in the forthcoming Rugby World Cup, this could be a great value accommodation option. Use the form above to check availability and prices across our entire selection of Cardiff accommodation. If there are no available rooms at present or if you simply can't find what you are looking for, you could try our sister website, Cardiff University Rooms. Cardiff is the capital of Wales and its largest city. The city is Wales' chief commercial centre, the base for most national cultural and sporting institutions, the Welsh national media and the seat of the National Assembly for Wales. 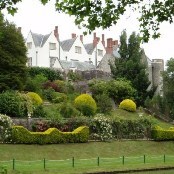 Cardiff is a significant tourism centre and the most popular visitor destination in Wales. Since the 1990s Cardiff has seen significant development with a new waterfront area at Cardiff Bay which contains the new Welsh Assembly Building and the Wales Millennium Centre arts complex. International sporting venues in the city include the Millennium Stadium (rugby union and football), SWALEC Stadium (cricket) and the newly opened Cardiff City Stadium. 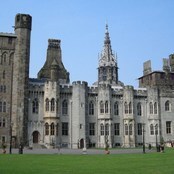 Cardiff is a lively and modern capital city, gaining popularity with tourists interested in its history and culture. It offers world-class stadiums for rugby, football, cricket and athletics and an International Sports Village offering an Olympic size swimming pool, ice rink and an Olympic-standard Canoe Slalom. There is a lively entertainment scene in and around Cardiff, with opera, ballet, musicals, art galleries and live music venues. Other visitor attractions include: fairy tale Castell Coch just up the A470 out of Cardiff; Cardiff Castle; Llandaff Cathedral; the Millennium Centre; the National Museum and Gallery; The National Museum of Welsh Life at St Fagan's; Chapter Arts Centre in Canton; Roath Park with its lake, boats and visiting birds; Bute Park next to Cardiff Castle. Travelling east on the M4. Leave the motorway at Junction 33 or 32 and follow signs. Travelling west on the M4. Leave the motorway at Junction 29, follow the A48(M)/A48 then follow signs. Cardiff Central Rail Station is situated next to the Central Bus/Coach Station. Services throughout Wales are provided by Arriva Trains Wales. For all rail services throughout the UK - contact National Rail Enquiries. National Express provide an extensive network of coach services. Coaches depart from Stand B2/B3 from Central Bus Station close to Cardiff Central Rail Station. Archaeological evidence from sites in and around Cardiff shows that Neolithic people had settled in the area by at least around 4,000 BC, about 1,500 years before either Stonehenge or the Great Pyramid of Giza was completed. A group of five Bronze Age tumuli is at the summit of The Garth within the county's northern boundary. Four Iron Age hillfort and enclosure sites have been identified within Cardiff's present-day county boundaries, including Caerau Hillfort, an enclosed area of 51,000 m2. King Edward VII granted Cardiff city status on 28 October 1905, and the city acquired a Roman Catholic Cathedral in 1916. In subsequent years an increasing number of national institutions were located in the city, however, it was denied the National Library of Wales, partly because the library's founder, Sir John Williams, considered Cardiff to have "a non-Welsh population".